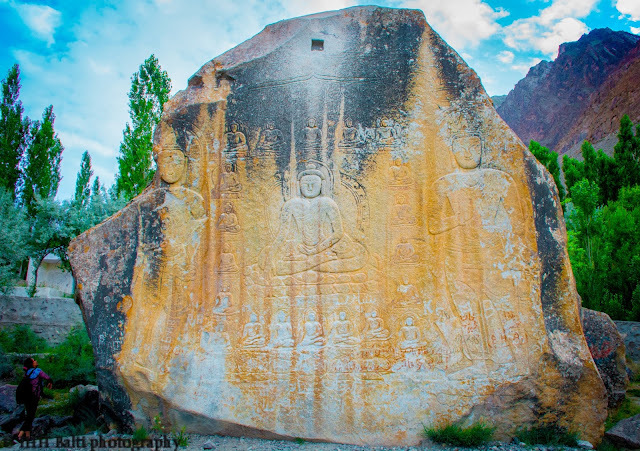 The spectacular and the most scenic desert of the world having mighty rocky mountains in the backdrop is in the city of Skardu, just at a distance of 10 minutes drive from the Skardu airport. What is so special about this desert? Skardu cold desert is one of a kind of deserts in the world because you would have never seen a desert which receives the snow in winter. You know the deserts are known for its scorching heats and no one can find any mountain or water source in and around the desert, but this desert is not one of those. You would find mighty rocky mountains of Himalaya and Karakoram gleaming in the background and the biggest river of Pakistan flowing nearby. One one end of the desert is the Skardu airport and on the other end the marvelous Katpana Lake. 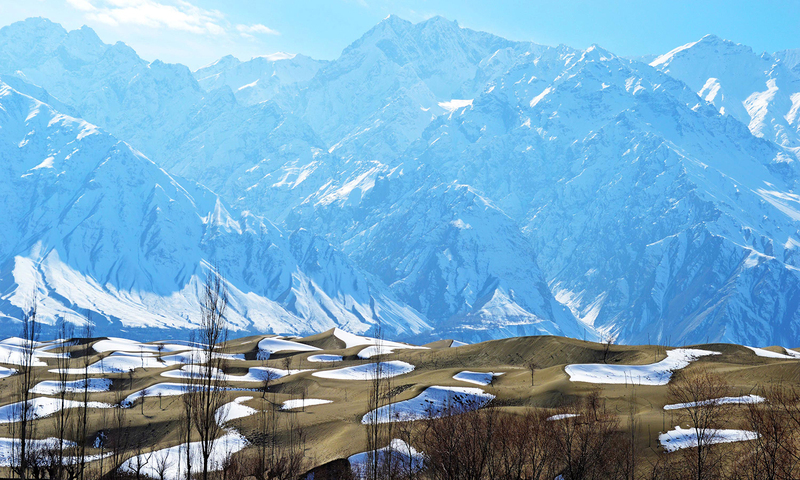 The Gilgit-Skardu road passes by the periphery of the desert.